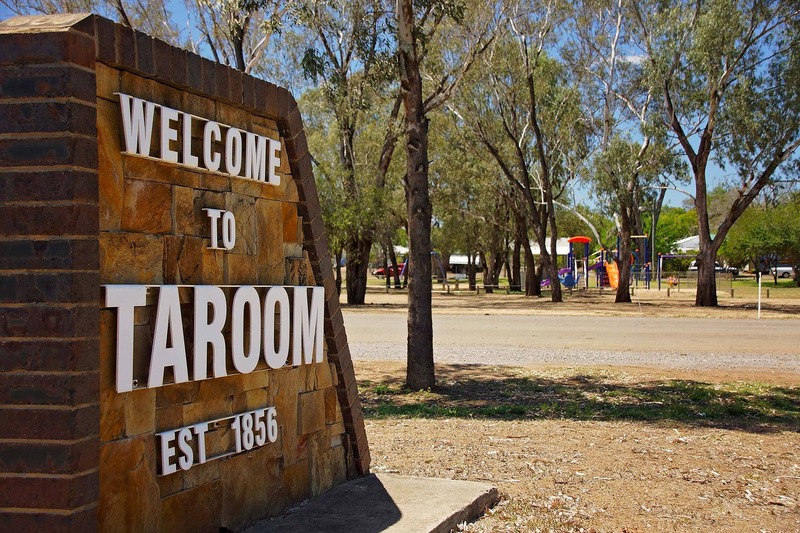 The Taroom Rodeo is held in July, every year. For a region that prizes its horses for work and recreation, rodeos are just a normal part of country life. The Australian Professional Rodeo Association (APRA) stages more than 100 competitions across the nation, looking for the grittiest and best. 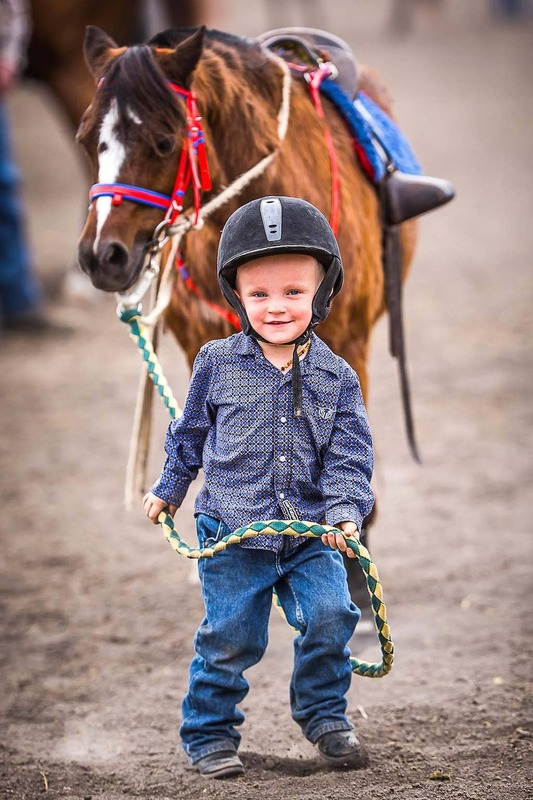 Taroom Rodeo is part of the action and each year the best bronco riders come to town, keen to win their way to the top. Around for more than 150 years, the origins of the rodeo date back to the drovers’ runs – on stations where wild horses and cattle would be found in the scrub or on the trail, as the teams moved herds over hundreds of miles. Horses had to be broken and cattle reigned in. The all-important skills of the drover were his strength, agility and staying power and accuracy with a rope. 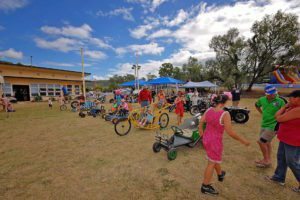 The event is held at the Taroom Showground in Cranmer St, Taroom. 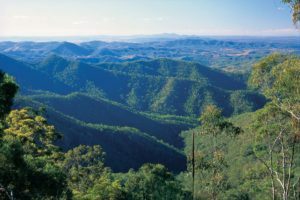 Can I camp near the Taroom Rodeo? 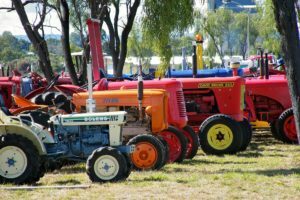 Excellent onsite camping facilities are available at the Taroom Showground, 4 Cranmer St, Taroom, during the event. 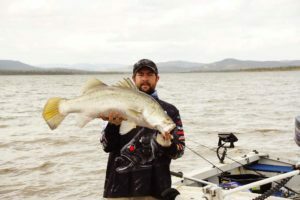 Limited camping is available at Chain Lagoons. 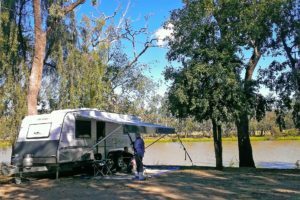 A commercial caravan park also operates in Taroom.